He goes by his middle name because… well, ask his parents, he’s never really understood it either. He grew up on the central coast of California and moved to the Bay Area for law school. He does currently practice law in Silicon Valley, however, he is a workers’ compensation attorney, which, if you don’t know, is the exact opposite of prestigious. Science and science fiction have been an integral part of his life since he first started watching Star Trek TOS as a kid. Then of course came Star Wars and a nerd for life was born. When merely watching wouldn’t satisfy his sci-fi lust he put together models from both franchises, read books and drew pictures of his own ships and alien worlds. Most recently he has built a life size R2-D2, which will one day serve him beer while his girlfriend wears a gold metal bikini (remember, this is in the fact section). Sci-fi lead to sci-fact when he read a Brief History of Time by Stephen Hawking in middle school. He was then introduced to skepticism when he read the Demon Haunted World by Carl Sagan and continues to read scientific non-fiction to this day. The most recent book of note would be Brian Greene’s The Hidden Reality, which he highly recommends. As for non-nerdy interests, Devon loves baseball (GO GAINTS!) and music (Metal! It comes from Hell! – Tenacious D). 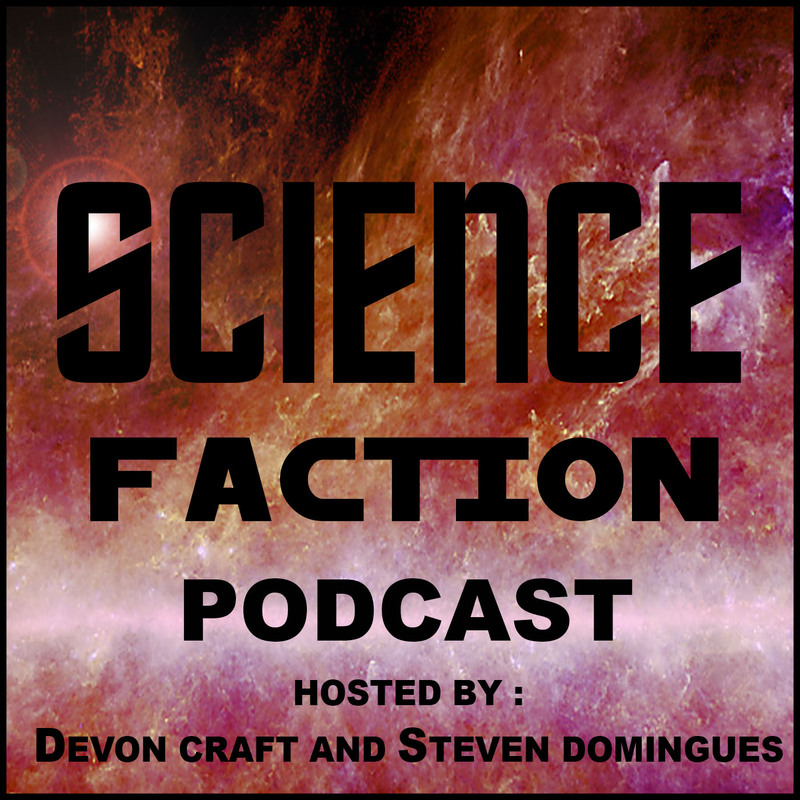 He also listens to podcasts, such as The Skeptics Guide to the Universe, Stuff You Should Know, and Smodcast, which inspired him to join his longtime friend Steven in creating the Science Faction Podcast. He hopes to be able to achieve at least a fraction of the same knowledge, skepticism and wit as found in those fine casts. Please listen and find out if he has reached his goal or if he has fallen flat on his face and is need of serious reconstructive surgery.